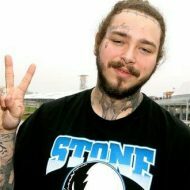 Post Malone has spoken up after he got involved in a serious car crash early Friday morning (September 7) in West Hollywood. According to Billboard, the rapper’s Rolls Royce crashed into a Kia and then smashed through a fence and came to rest in some shrubs. Confirming this, Sgt. Andrew Meyers of the Beverly Hills Police Department said that the incident took place at Doheny Dr. and Santa Monica Blvd. around 2:42 a.m. and that the car owned by the 23-year-old rapper was being driven by his assistant, with the rapper in the passenger seat. Posty’s Rolls Royce was totaled in the accident. The preliminary investigation showed no one was injured and no alcohol was involved in the crash, however, Posty’s car crashed through city-owned property, damaging a fence and some shrubs. 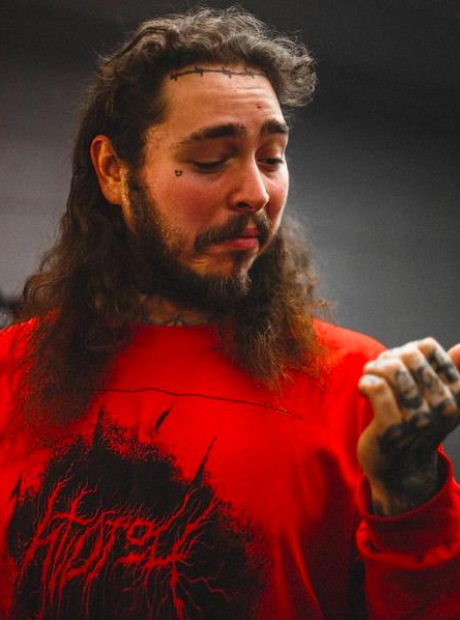 Considering all he has been through, Posty tweeted that God must hate him. See the tweet below.